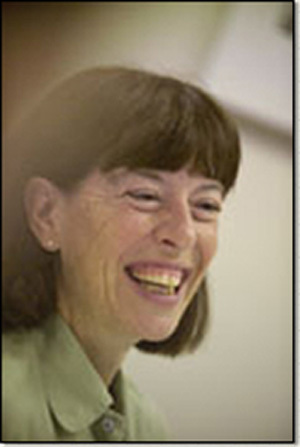 Jean Grossman teaches at the Woodrow Wilson School and is Senior Fellow at MDRC a nonprofit, nonpartisan education and social policy research organization dedicated to learning what works to improve programs and policies that affect the poor. She has spent her career examining social programs of all kinds -- education, employment and training, welfare, dropout prevention, teen pregnancy prevention, health, after-school programs, mentoring and other youth programs -- tailoring the evaluation designs to suit the demands of different program situations. She is especially interested in services that touch the lives of disadvantaged children and young adults.